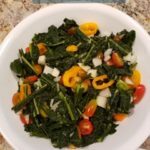 Home / Blog / What is Psoas Syndrome? Psoas Syndrome is an uncommon and therefore often misdiagnosed condition that can present as refractory lower back pain accompanied by other symptoms. The condition occurs when the psoas muscle, the long muscle (up to 16 inches), is injured. The psoas muscle is located in the lower lumbar region of the spine and extends through the pelvis to the femur. 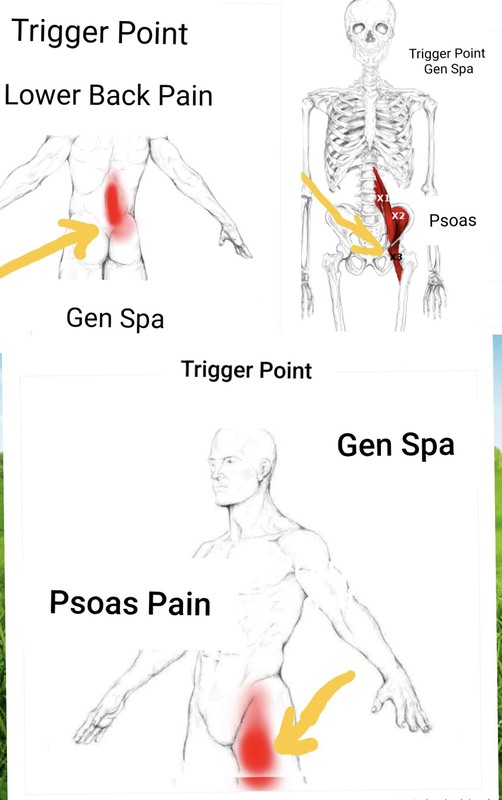 The psoas major and the iliacus originate from different areas but fuse together at the same spot. Origins of the psoas major are the last two thoracic and all lumbar vertebrae. The iliacus originates from the front of your hip bones, more precisely from the iliac fossa. Together they attach at the inner side of your thigh bone – at the lesser trochantor. The psoas minor, runs from your last thoracic and first lumbar vertebrae to your pubic bone. The psoas muscle’s job is to flex the hip joint and lift the upper leg towards the body, as in walking. Sitting all day causes your hips to become stuck in a forward thrust position. This leads to pulling on the lower back and decreased blood flow and circulation through the hips. Pain in the lumbosacral region (the border between the lower part of the spine and the buttocks that can radiate up to lumbar vertebrae or down to the sacrum) when sitting or particularly when changing positions arising for sitting to standing. Difficulty/pain when trying to stand in a fully erect posture. Radiation of pain down the leg. Limping or shuffling stride when you walk. 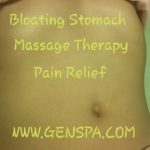 Massage Trigger points and Myofacial Massage from Gen Spa will help you restore and heal by loosening up the psoas muscle.